Light filtering Sunscreen Blinds diffuse the glare of direct sunlight into your home. This not only reduces the amount of UV light entering your home, it also protects your furniture and soft furnishings from light damage. Plus, say goodbye to constantly seeing reflections on your TV or computer screen! With gently filtered natural light, your interiors remain open and light, while you are protected from damaging rays and frustrating light. There are over a dozen Sunscreen Blind colours to choose from, so there’s sure to be a style to suit your home, with different colours offering slightly different benefits. Lighter colours save energy by blocking heat, as well as light. Darker colours, on the other hand, are more effective in reducing glare. 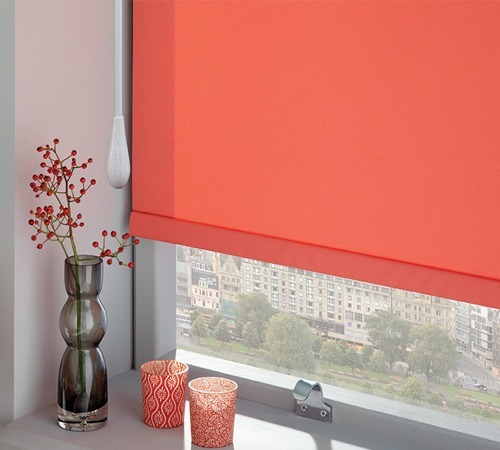 Sunscreen fabric can be used with Roman Blinds, Roller Blinds and Panel Blinds, and Double Roller Blinds are the perfect solution if you require complete darkness at night. Low-allergenic and fire-retardant fabrics are used wherever possible to ensure that every safety measure has been accounted for. We also install child safety devices on all blinds to keep little ones safe, without compromising on quality, style or functionality. For extra convenience and safety, why not automate your Sunscreen Blinds? This will allow you an even higher level of control when it comes to your privacy and lighting, speak to one of our trained sales team about the WYNMOTION range of automated products. Choosing the perfect look for your home is easy with Wynstan’s expert team of experienced blinds professionals. Book your free in-home consultation today and we’ll visit for a free measure and quote. Find out for yourself why Wynstan is considered one of the leading providers of high-quality blinds in Sydney and Melbourne!